Reprint! 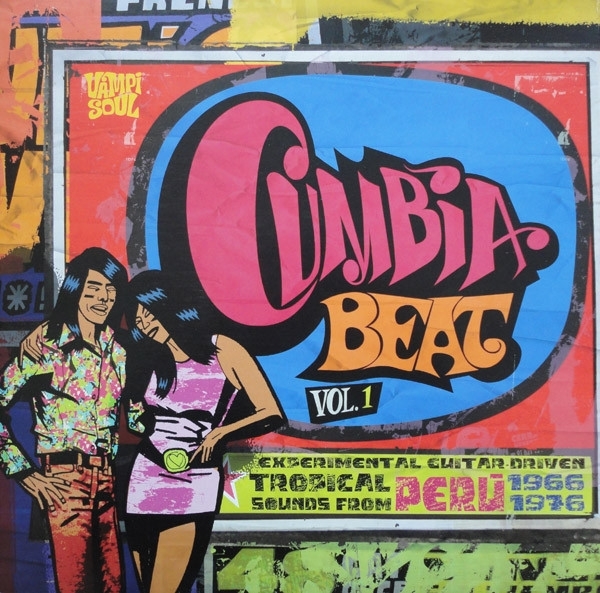 In 1960s Peru, a thrilling and unstoppable style of music is born: Peruvian cumbia, also known as "chicha". Tropical genres such as merengue, guaracha, rumba and cumbia mix with 60s beat and psychedelic rock, while electric guitars reinterpretfolk melodies and traditions from the Andes and the Amazonian jungle, in a musical representation of the exodus from rural areas to Lima and other big cities. First volume of a new series dedicated to documenting this most exciting and popular genre. 36-page booklet with extensive liner notes in English and Spanish plus photos and memorabilia.